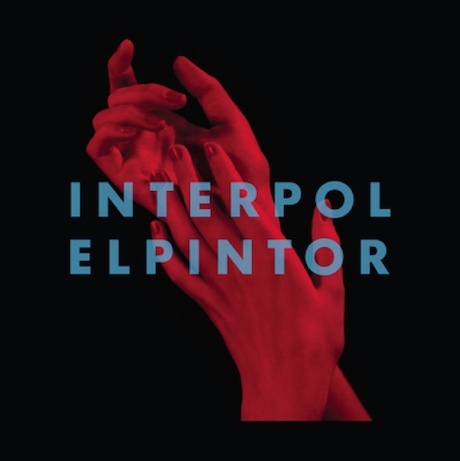 New York City post-punks Interpol are gearing up for the release of their fifth studio album El Pintor and have unveiled another cut from the record with "Ancient Ways." The track is a return to form for the band, bookended by pulsating drums, but driven by guitar and Paul Banks' signature moody baritone croon. The new record will have Banks pulling double duty on vocals and bass, since the departure of bassist Carlos Dengler after the band's 2010 self-titled effort, and arrives on September 8 via Matador. If you haven't already, listen to the previously released "All the Rage Back Home," then check out the brand new single "Ancient Ways" in the player below.